AAA participates in the exhibition Testify! The Consequences of Architecture at the Netherlands Architecture Institute (NAI) which addresses issues of responsibility of architects and architectures in contemporary society. Testify ! 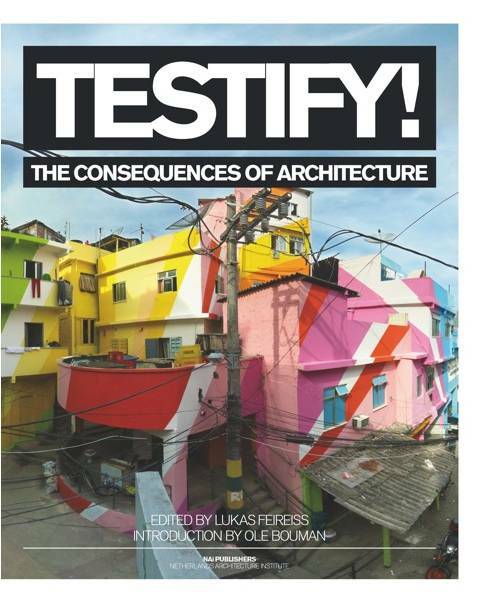 presents 25 international projects by different architects, all concerned with addressing these issues. Residents, users and people living near the projects get a chance to have their say, and to comment on why they think the architect’s vision is a success – or not. The projects range from actual buildings to experimental and inter-disciplinary think-tanks and research groups.